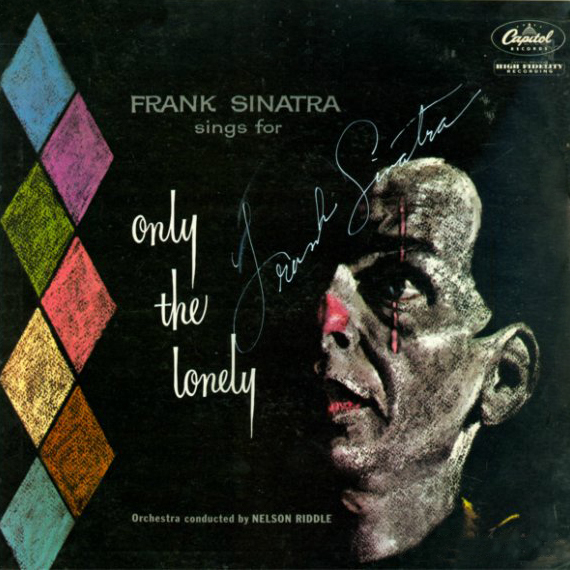 Inspired by the cover of Frank Sinatra and Nelson Riddle LP "Only the Lonely". Harold Lohner from HAROLDFONTS gave me a hand on this one about back in 2000. Thanks Harold. A few years later, it finally has uppercases, numbers and punctuations. The spiky letters are kept but under alternative letters on OTF. When I was creating the uppercases for the script version, a series of non-script letters kept popping up in my head. I could not help it, so now you have 2 for 1 deal. This font is free for non-commercial use and donationware for commercial use. Make a donation through PayPal my account there is: turoturom@yahoo.es. Please, donate in Euros if that is your local currency.